The Isle of Hell Creek: A Dinosaur Mod based off The Isle and Saurian! Poll: What do you want for the Name? We are in need of new developers! Welcome to The Isle of Hell Creek, a mod about being a dinosaur or cloning one! 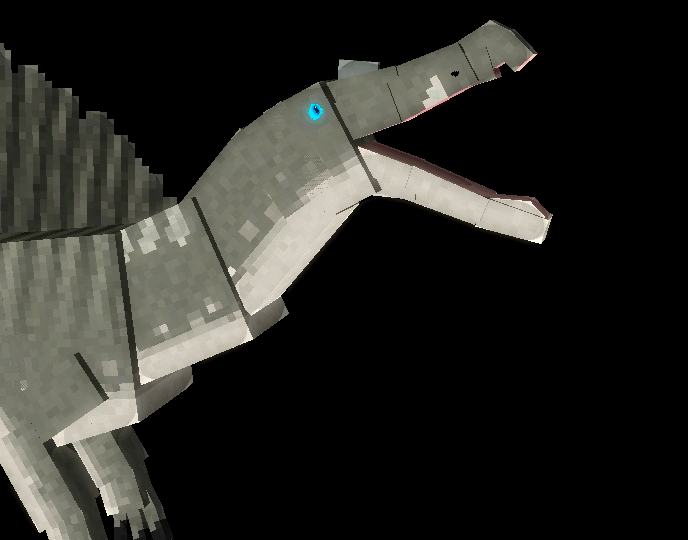 This is a unique dinosaur mod that stands out from others, this mod will contain many things. Things from playing as a dinosaur, unique fauna and flora, and more games than just Saurian and Isle! What is this mod(s) About? Simple! Dinosaurs and survival material. Not everything will be focused on dinosaurs, but it will have plants and animals that lived before and after the dinosaurs. Some mechanics could include becoming a dinosaur, cloning animals and plants, or multiple other things. Many things! 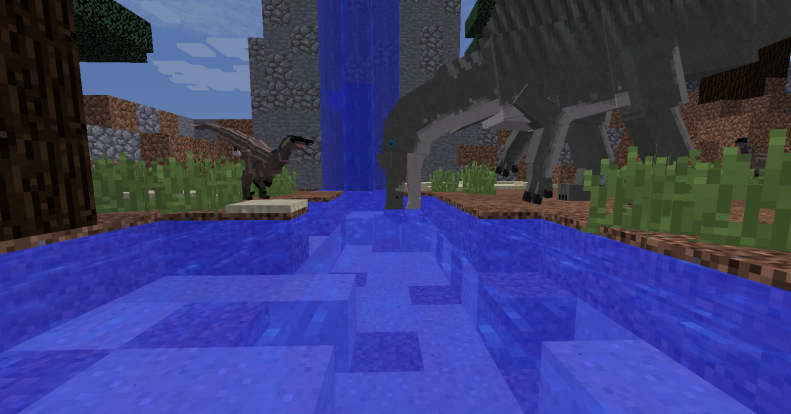 Dinosaurs, plants, other animals, weapons, items, blocks, and cloning! If you have any talent in Modeler, Coding, Animating, Texturing, or sound designing, you can apply on Discord or the Application Form.